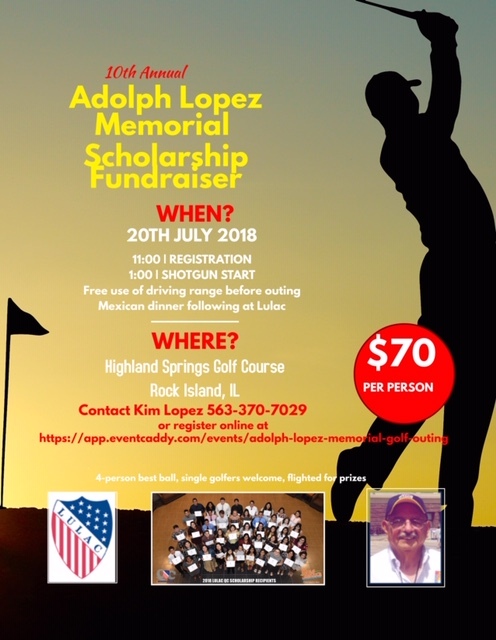 The 10th Annual Adolph Lopez Memorial Golf Outing. 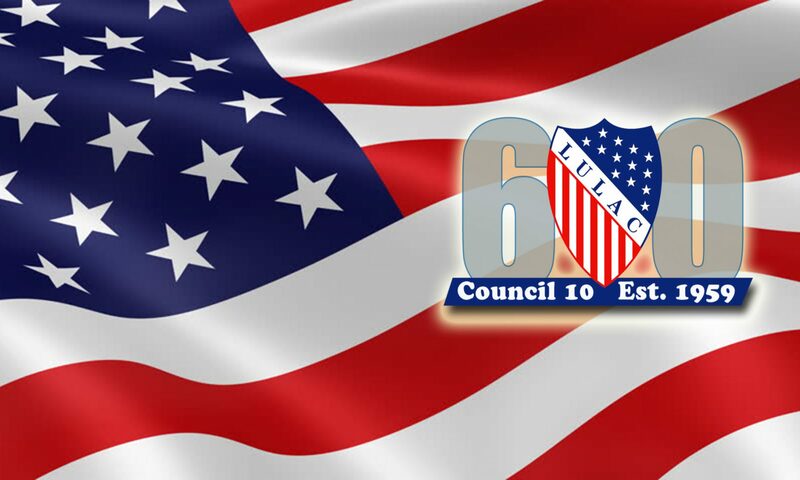 Don’t miss this great event. Fun is guaranteed for all! There will be great Mexican food, wonderful door prizes, and 18 holes of golf with good friends. Next PostNext Be sure to mark you calendars for the upcoming Selena Trivia Night.